If you or someone you know someone suffering from an addiction then you will be aware of the devastating affect it can have on relationships, careers and lives. The person suffering from the addiction is unable to cope and often feels frustrated, angry and sad. Inability to quit intensifies these feelings. Acknowledging the problem and seeking help is difficult and hard. But it is also the first step towards a rewarding journey. 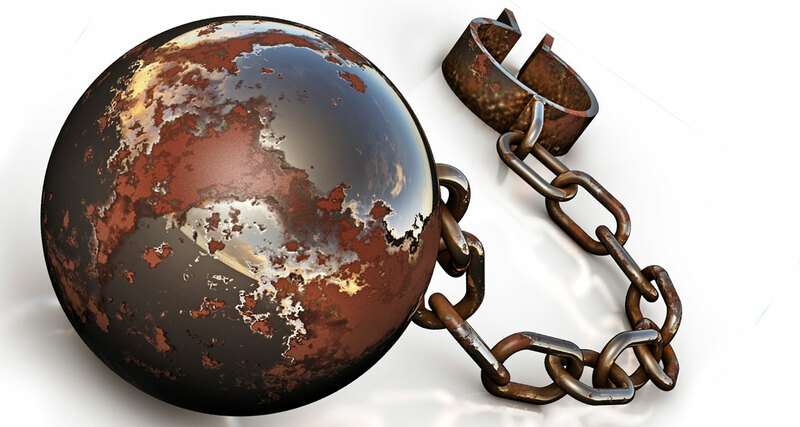 Any activity you do or habit that you are unable to stop yourself from is considered an addiction. Generally it is uncontrollable and done compulsively without regard to consequences. 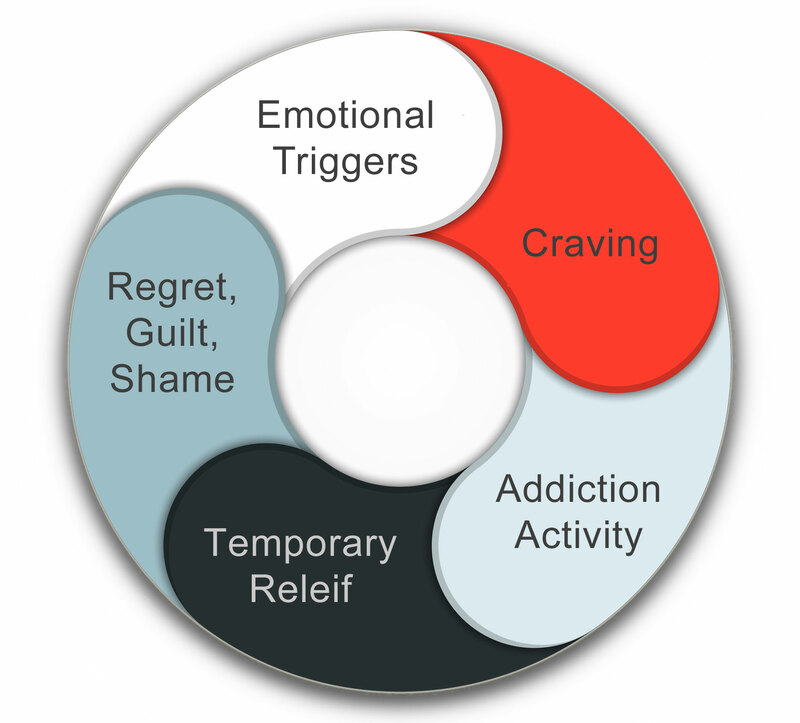 Addiction is often associated any of the following activities, but is not limited to them. The reasons why people become addicted is not always clear. Numbing the pain, desire to escape reality, inability to cope, overwhelming emotions, feelings of guilt and shame, low self-worth, etc. Whatever the reason, it starts off small and then grows. Nobody starts out wanting to become an addict. What may start off as a simple thing, gathers pace as the craving grows. The more you consume, the more the brain wants, the more the addiction grows. Below is the cycle of addiction. It often starts with emotional triggers and ends in feelings of shame, guilt and low self-esteem, thereby creating more emotional triggers for the cycle to continue endlessly. There is a misconception that quitting is a matter of willpower alone. Without addressing some of the underlying issues, quitting can be very hard. I work with you to understand the drivers of the addiction, understand the barriers and blocks to overcoming it so that you can feel empowered to regain control of your life. We examine the emotional triggers and process them or find ways to develop coping strategies. If someone close to you is suffering from addiction then you can get help for them. It is also important at the same time to consider the impact the addiction is having on you. Watching someone go through this can create feelings of helplessness. I also work with partners and families of those suffering from addictions to help them understand their feelings and help them cope with the situation better. This empowers them to understand their own role and be able to better cope with it.